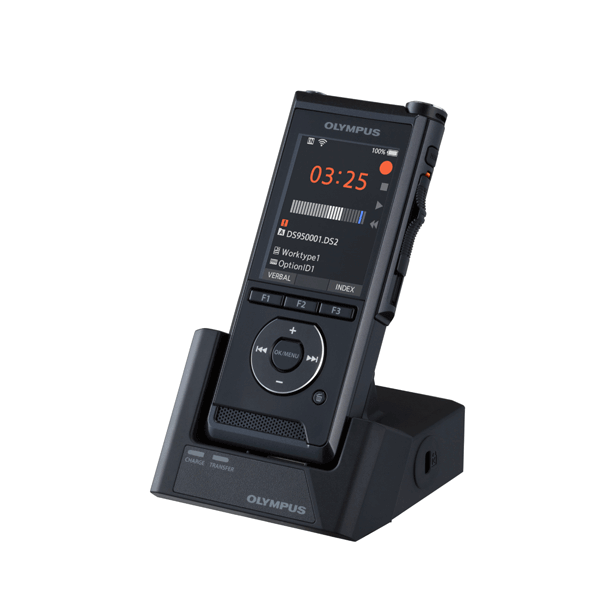 With advanced features including WiFi technology, a superior noise canceling system, and enhanced structural integrity, the Olympus DS-9500 will simplify your workflow and improve dictation management efficiency. 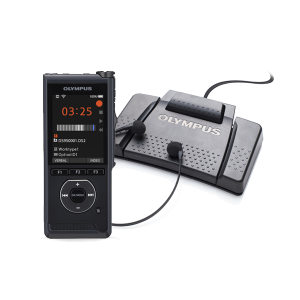 This WiFi voice recorder enables you to send dictation immediately to your transcriptionist without a USB cord, docking station, or computer. 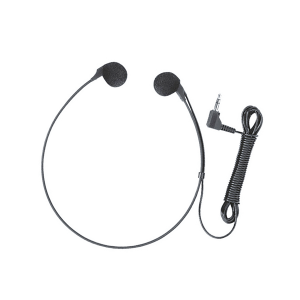 Intelligent dual microphones control the directionality to keep the focus on the person dictating and suppress ambient noise in offices, hospitals, cars, airports, and other noisy environments. 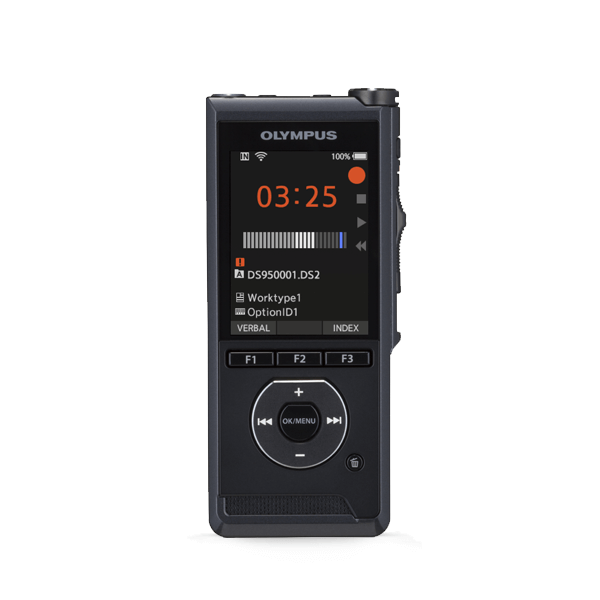 A triple layer studio quality filter ensures accurate voice capture while reducing unwanted sounds including breath “pops” and wind vibrations. This ensures superior accuracy and enhanced workflow efficiency. Encapsulated in a shockproof body and equipped with an optical slide switch, the DS-9500 is designed to be a strong and dependable workhorse in heavy use environments. 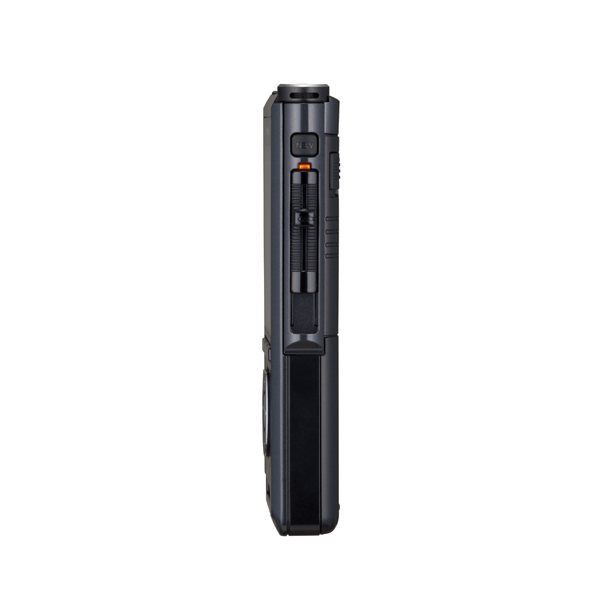 Complete with 256 bit AES encryption and device pin lock, the DS-9500 provides trusted security for your most sensitive information. Managing workflow and sending dictation via WiFi accessibility provides increased flexibility and improved efficiency. 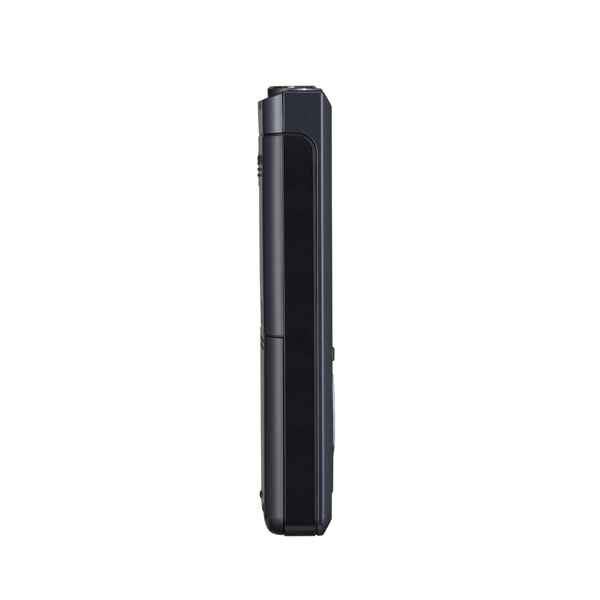 Pairing this WiFi voice recorder with your personal hotspot or office network provides real-time file sharing with your transcriptionist. Status of transcriptions files can easily be checked on the DS-9500. 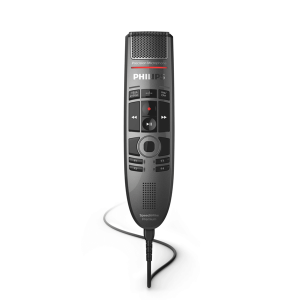 Intelligent dual microphone technology ensures optimization for many different recording environments. For example in a noisy environment such as an airport, use narrow directionality to ensure the voice is accurately captured. 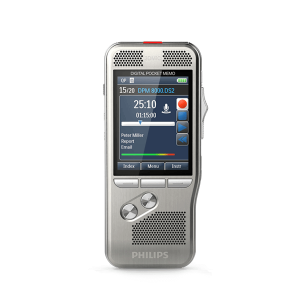 For conference rooms with multiple individuals are speaking, use a wide directionality setting recording to accurately capture all presenters. 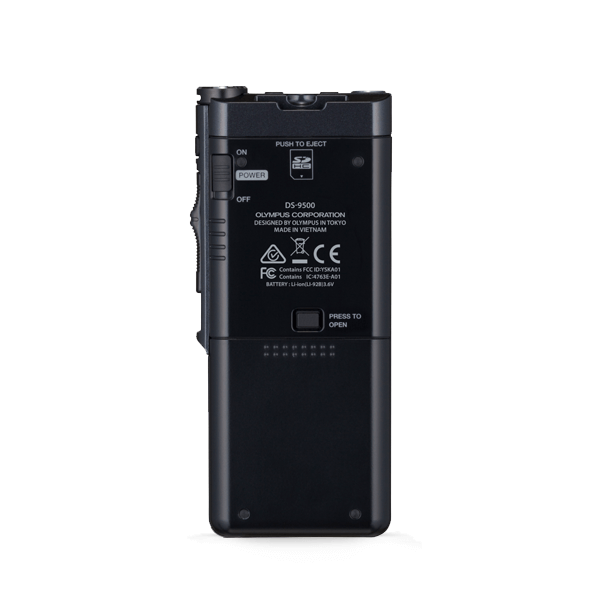 A reliable body design resistant up to a 4.9 ft. fall dramatically enhances the lifespan of the DS-9500 in heavy use environments. An optical slide switch reduces risk of mechanical failure.